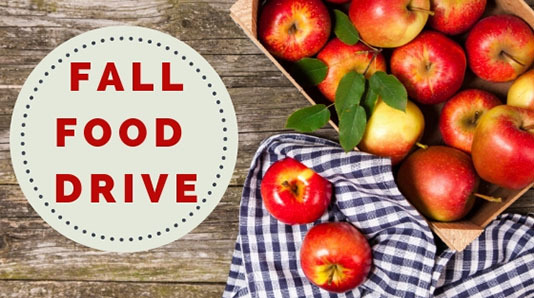 Join our Thanksgiving Homeroom Challenge and help put an end to hunger today! St. Patrick & Assumption/All Saints Parish Catholic Charities of the Archdiocese of Newark helps more than 80,000 individuals with food, clothing, shelter, special education and social programs from sites around the four counties we serve. This includes the 52,000 people served through the Emergency Food and Nutrition Food Pantry Network. St. Matthew's Lutheran Church Individuals and families who are food insecure are turning to New Jersey’s Emergency Food Providers (EFPs) which include food pantries and soup kitchens for additional food. St. Matthew's is doing incredible work serving the community. Helping is easy! Find the team below that you would like to support and click 'SHOP' to purchase the items you would like to donate. You will be emailed a tax receipt at the time of purchase. At the end of the drive all brand new goods ordered online will be shipped in bulk directly to NY Common Pantry. Online prices include shipping, handling and tax. 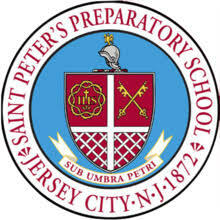 St. Peter's Prep along with Loyola, Fordham Prep, Fairfield Prep, Regis and Xavier are participating in a Thanksgiving food drive to raise awareness of hunger in our communities while filling local food banks and pantries with tens of thousands of pounds of much-needed provisions for needy families. 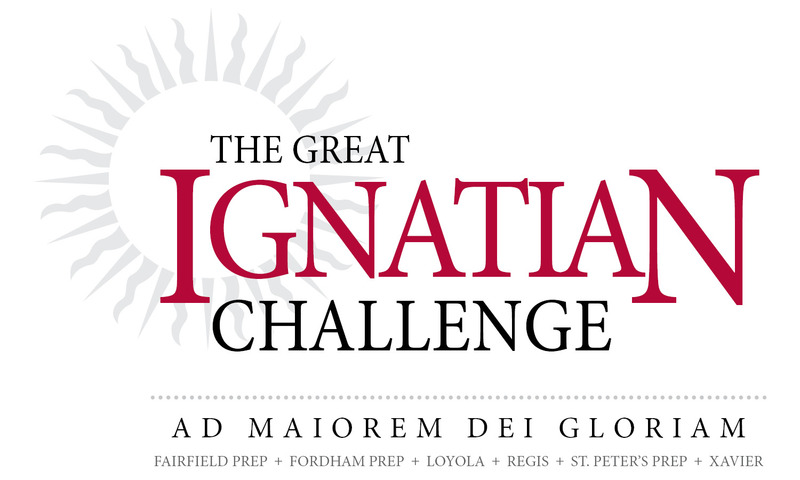 The Challenge derives its name from St. Ignatius, who taught, "Love consists of sharing what one has and what one is with those one loves. Love ought to show itself in deeds more than in words." We are collectively putting those words into action. A key component of a Jesuit education is caring for the wider community which allows students to gain first-hand knowledge of local, national, and global issues. Through service to the community, the students prepare for the day when they will participate in their world as competent, concerned, and responsible members who are committed to social justice.